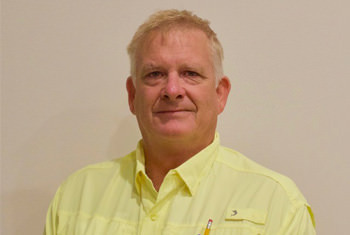 Curtis uses his 25 years of experience in the construction industry and his economics degree from Texas Tech University, to provide each homeowner with creative, cost effective construction solutions. His broadened cultural and diverse input is the result of his world-wide work experience in the industry. From Texas, homeowners find Curtis very relatable as he offers a personal touch to all. 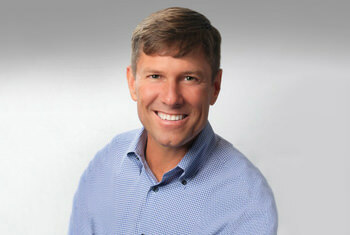 Wes contributes over 40 years of skill and experience to our custom remodels and new homes. His expertise is invaluable and much appreciated by our homeowners. He guides every homeowner along the process to create your truly distinctive home. A Michigan native, it is important to Wes that you are satisfied and happy with your custom home for many years to come. Fred has worked with Imperial Homes of Naples for over 16 years. Her knowledge covers the full spectrum of the construction industry from permit application to all accounting related tasks. She is dedicated to accuracy and honesty in her communication with our homeowners and vendors. Although she was born in Ohio, Fred considers herself a Floridian. 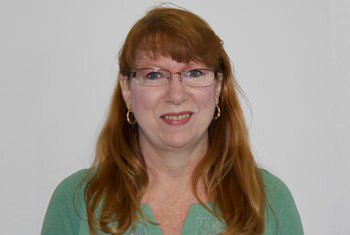 Donna manages all that is necessary for the proper documentation of our projects and for our team to succeed. She enjoys the diversity of the role and looks forward to developing relationships with our vendors and homeowners. 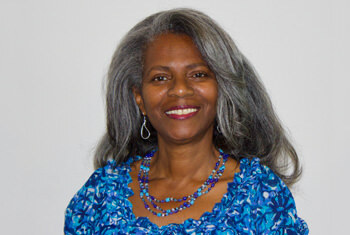 She is from the island of Jamaica and wants to introduce you to the Imperial Homes of Naples custom building process.